For the best offers in very short time of period you should sell your motorcycle to TheBikeBuyers. Besides going further for selling your motorcycle you should come to us. We provide maximum cash offers than any other companies. TheBikeBuyers.com pays you instant cash without any delay in Maine. You can the best deal with TheBikeBuyers.com. Best buyer of the USA. 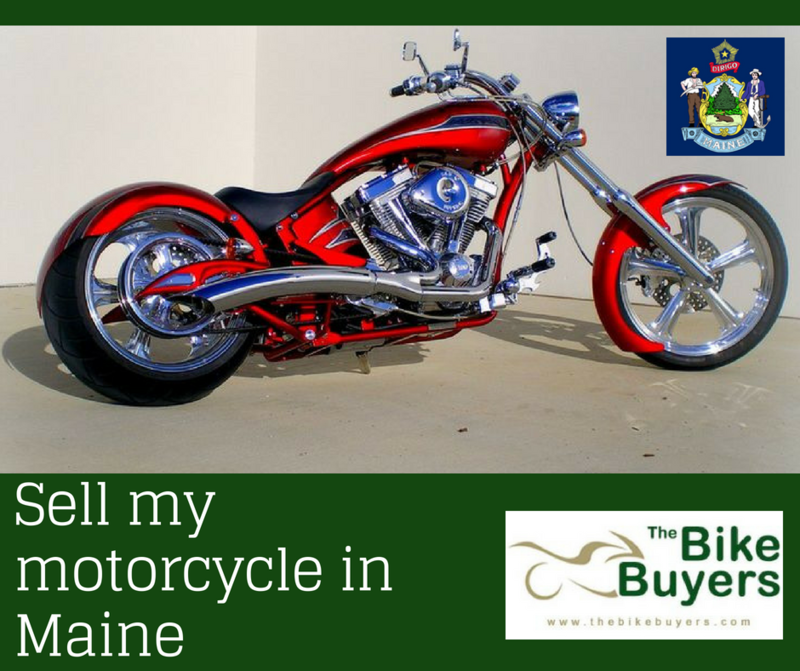 In Maine you can feel good by selling your motorcycle on satisfaction money to TheBikeBuyers. We offer you to sell your motorcycle, spots bikes, ATVs in any condition, without thinking about model of the motorcycle we buy it. 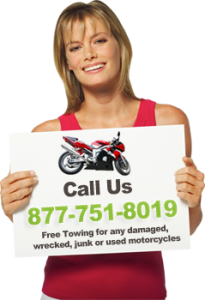 Fill our Get a Quote form on our website and ready to enjoy selling of your motorcycle for cash. You can also talk to our customer representatives by calling on the following number 877.751.8019.